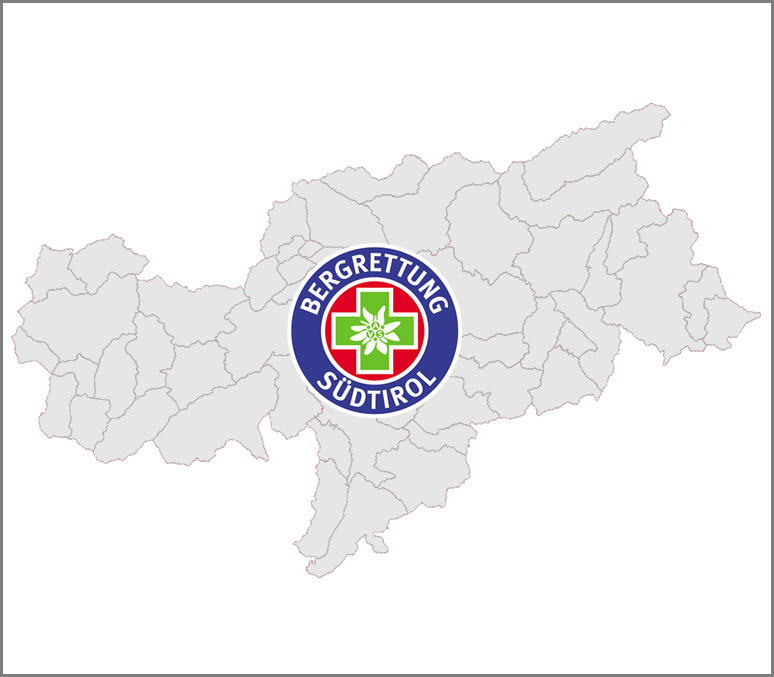 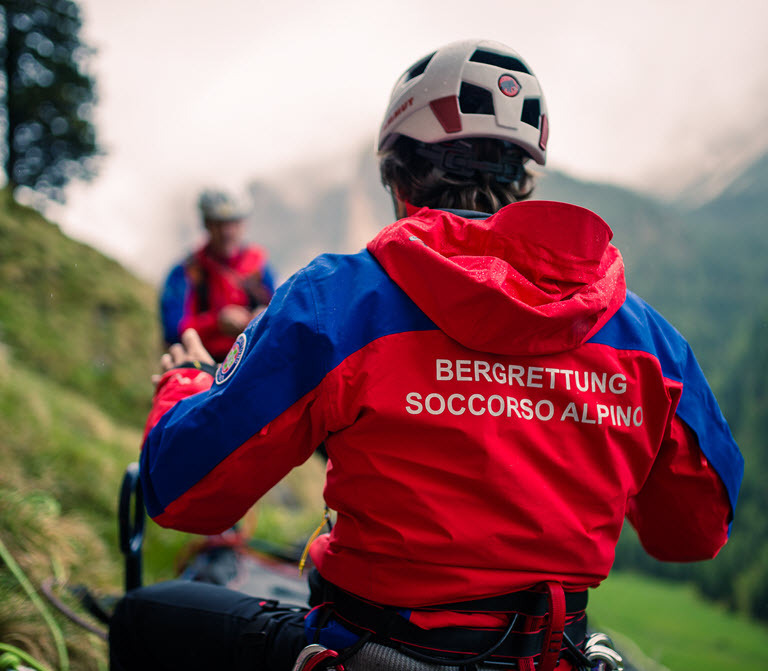 The mountain rescue service of the South Tyrol Alpine Association (AVS) has had official status since the post-war years. 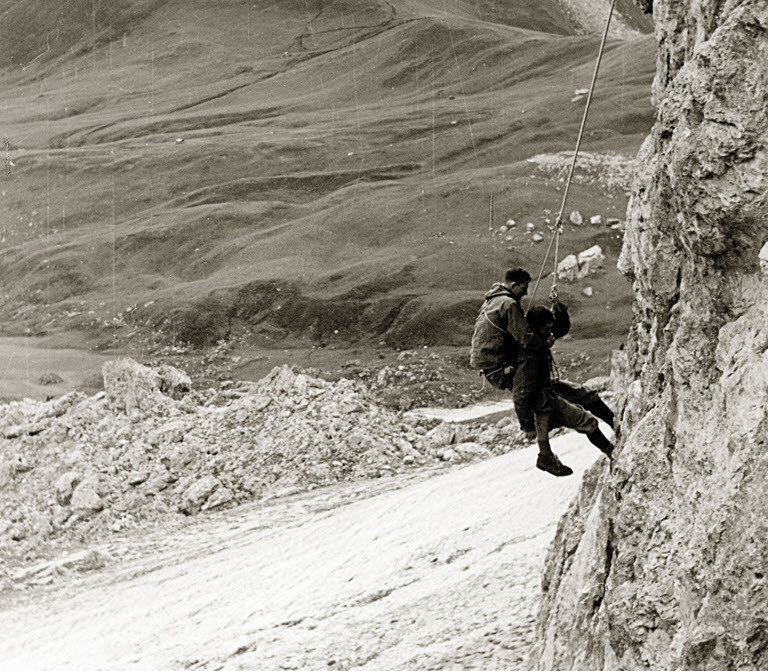 The first documentation of the rescue of injured chamois hunters and mountain shepherds dates back to around 1800. 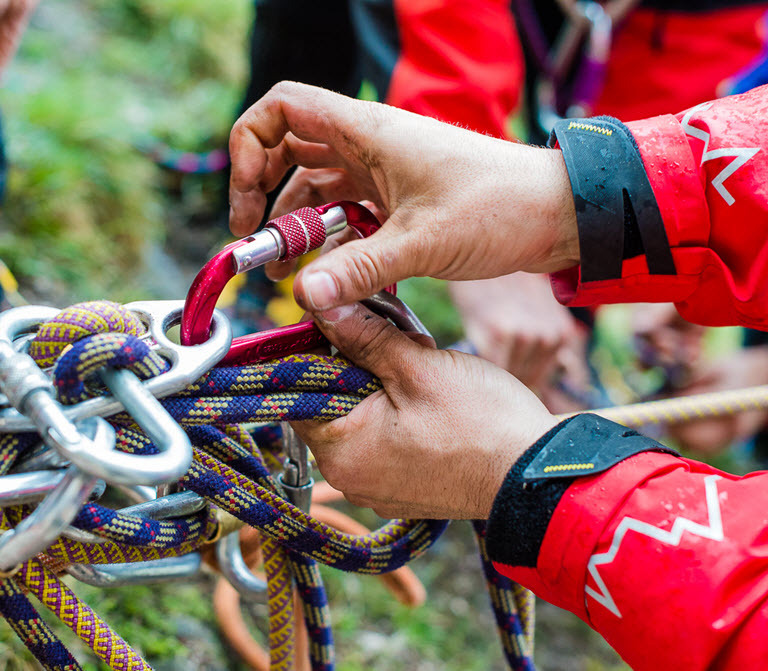 In those times, rescue attempts were mostly improvised in nature, and carried out on a case-by-case basis. 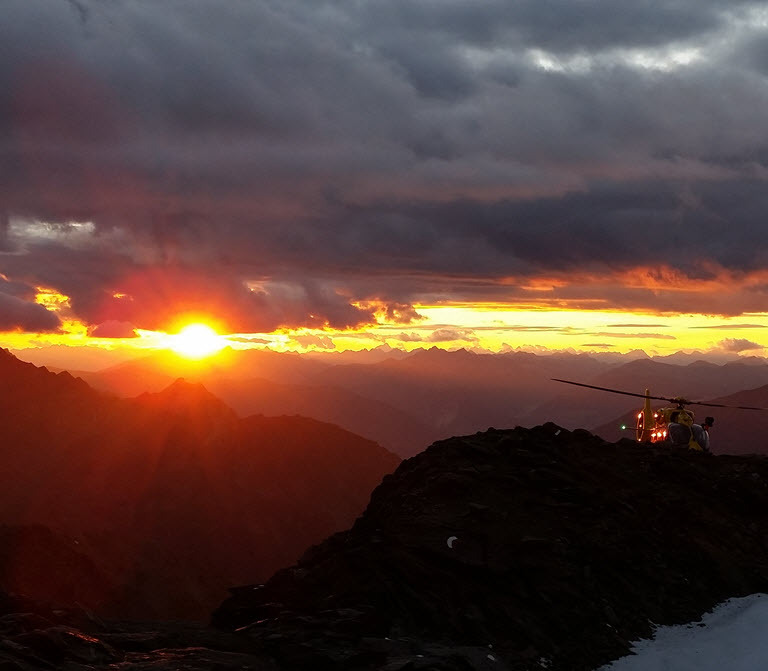 At the Annual General Meeting of the German and Austrian Alpine Association in 1902, an organizational proposal was presented and approved, enabling the establishment of a mountain rescue service at the headquarters of each local department of the Alpine Association. 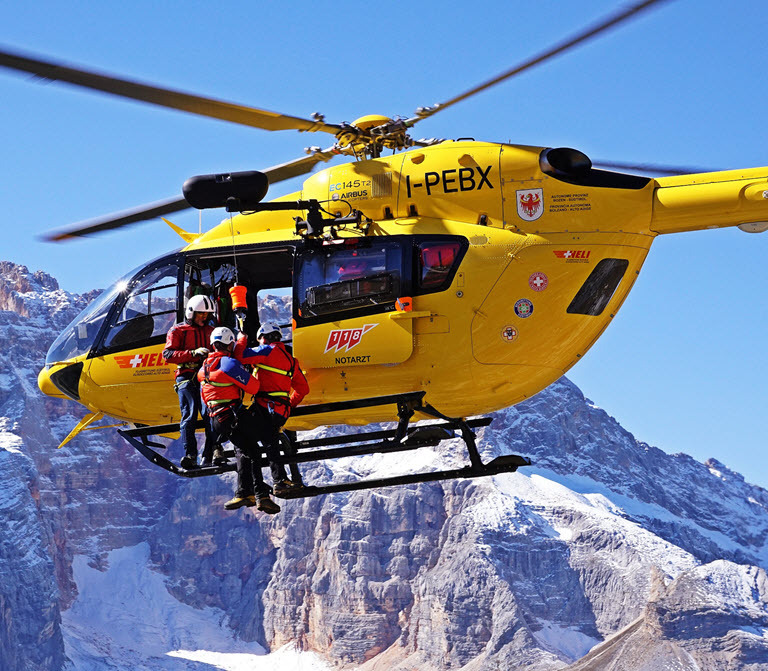 In the years between 1902 and 1914, no fewer than 39 mountain rescue stations were established in South Tyrol. 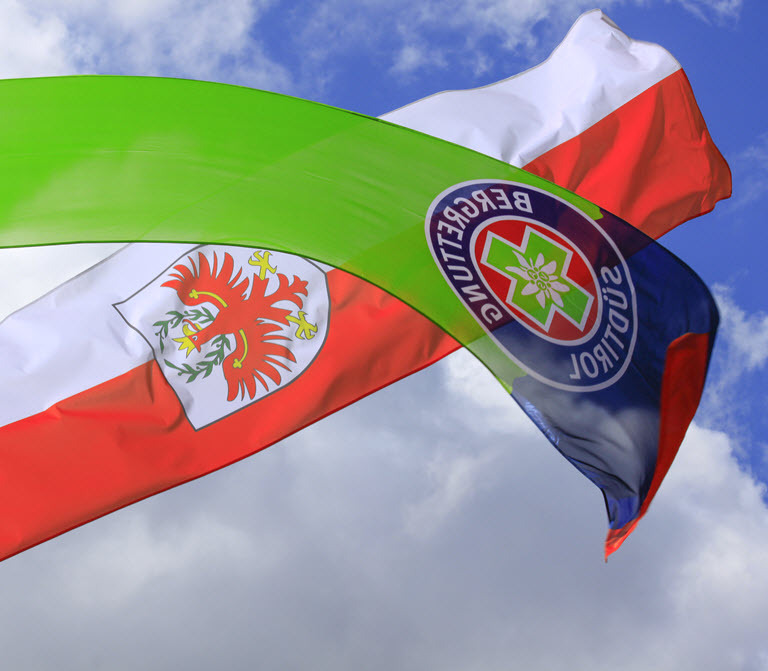 "The men with a green cross inside an edelweiss" were the ones who would spring into action with the limited means available for rescues, which often turned into actual salvage actions. 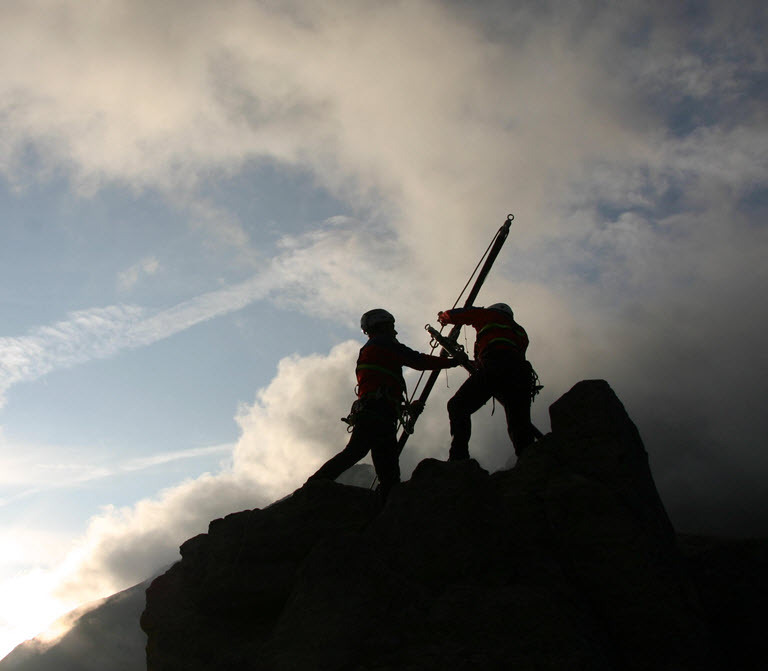 When the First World War broke out, a ban on associations was quickly introduced, which also impeded the establishment of a well-structured mountain rescue service. 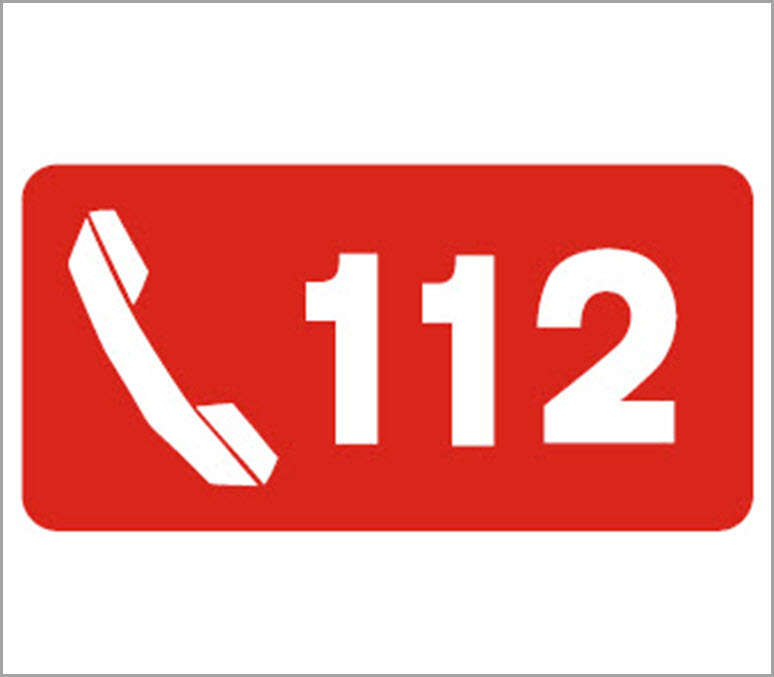 But help nonetheless continued! 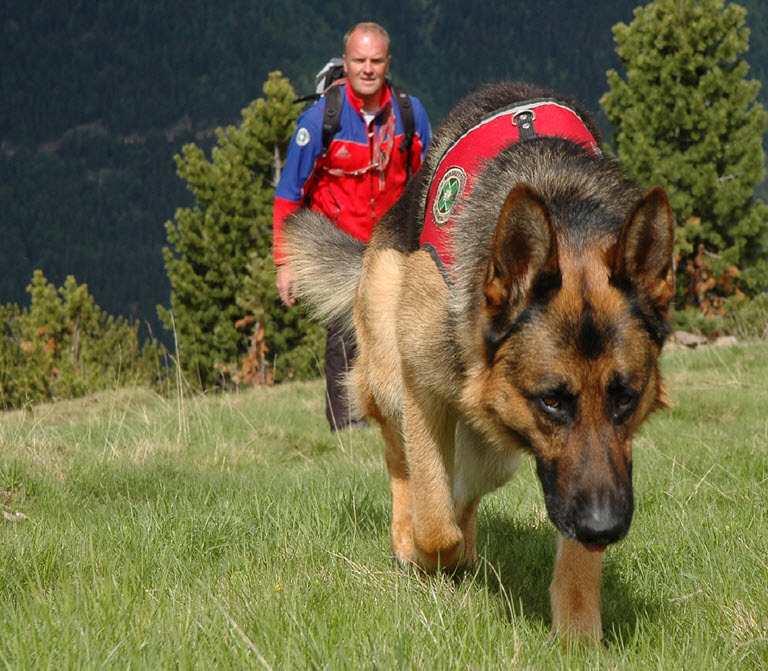 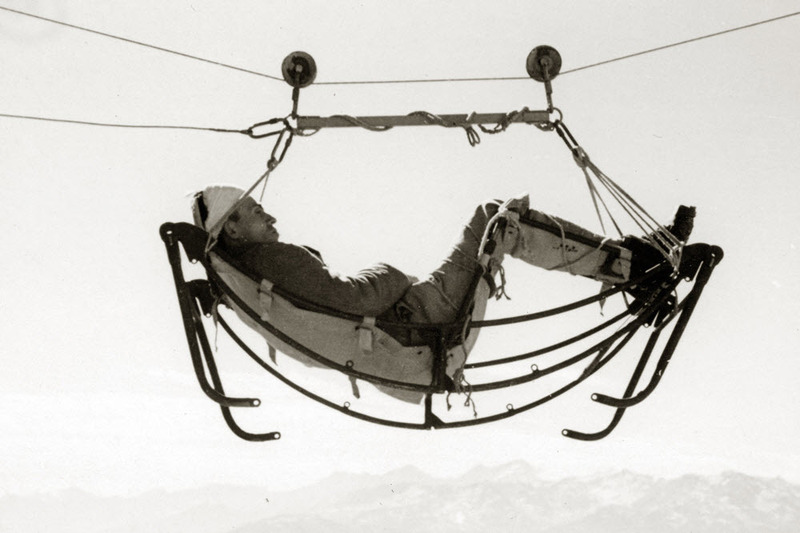 During the Second World War, there were several rescue pioneers active in the Alpine region. 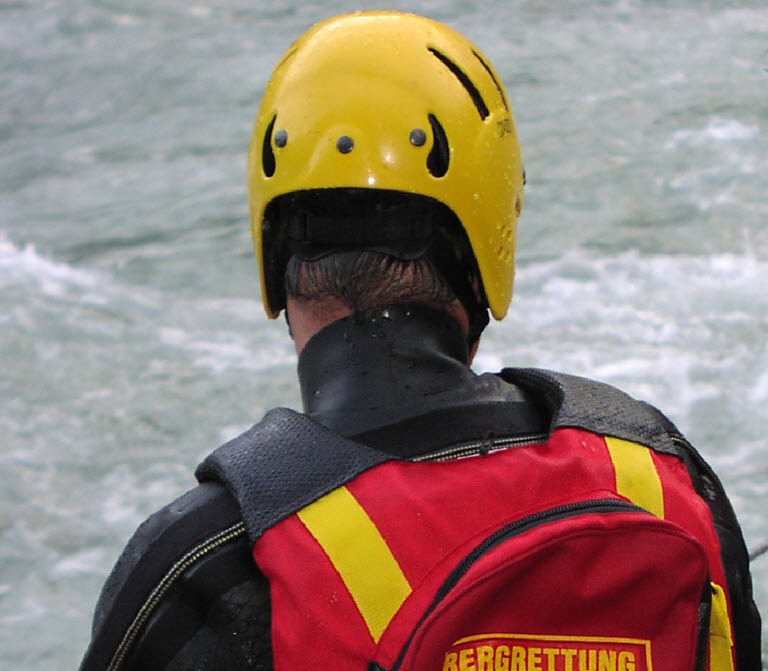 In the post-war years, well-known individuals such as Ludwig Gramminger and Wastl Mariner continued the work of these pioneers in building important and necessary rescue services. 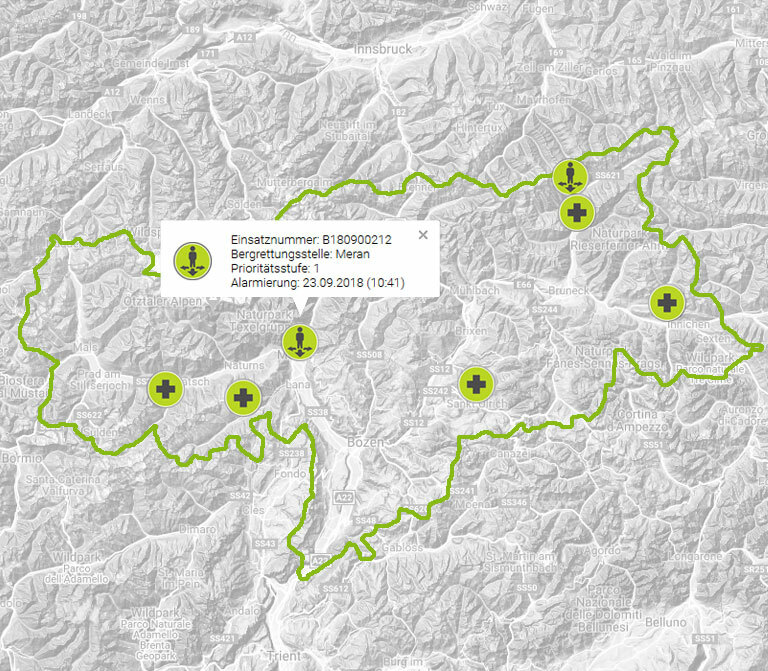 In 1948, there were already 9 mountain independent rescue stations in South Tyrol. 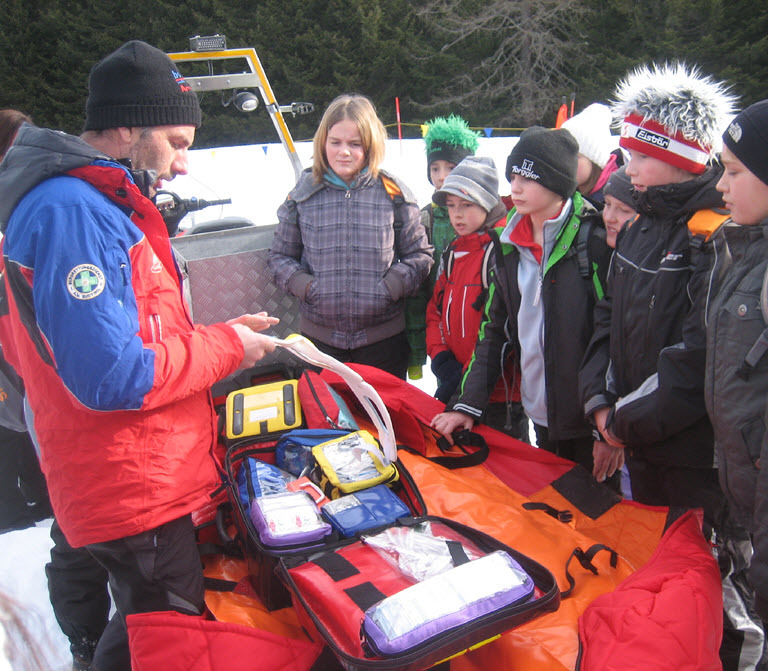 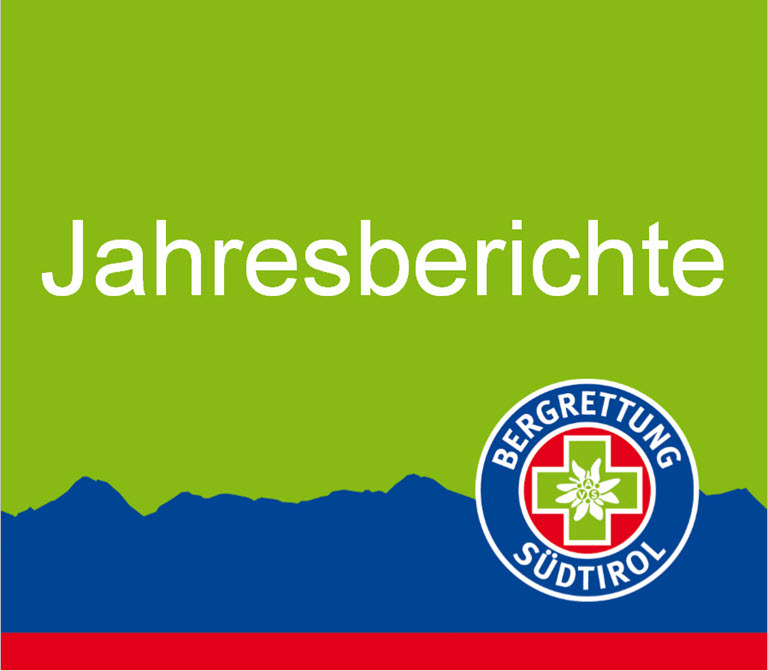 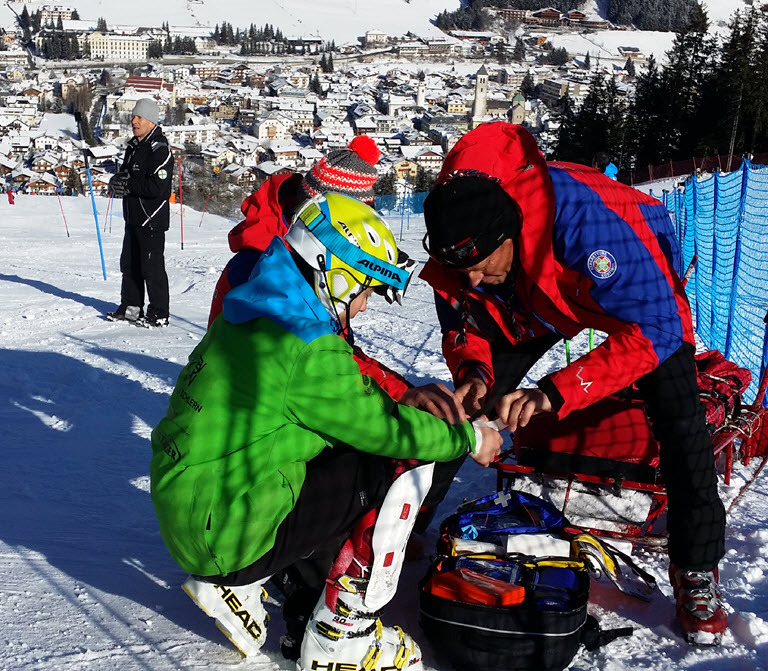 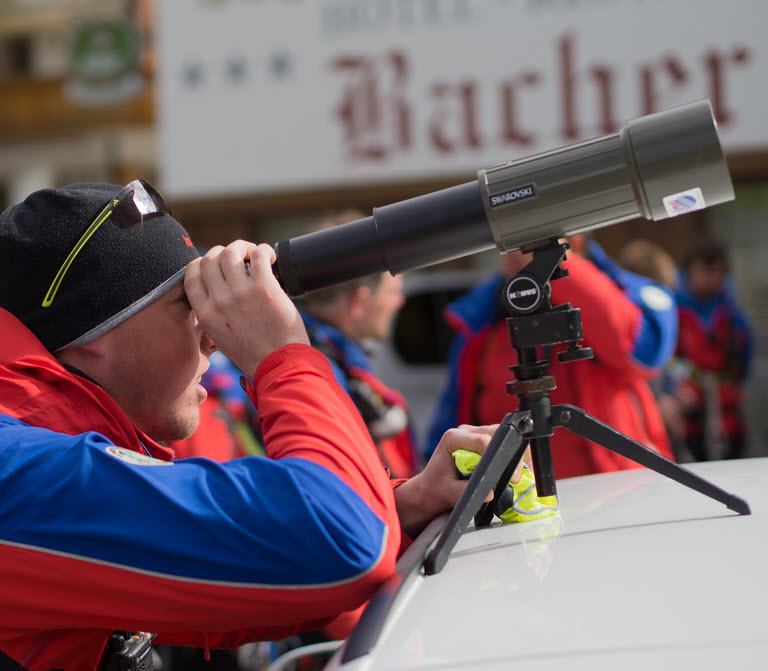 On March 6 of that year, the South Tyrol Alpine Association mountain rescue service was launched. 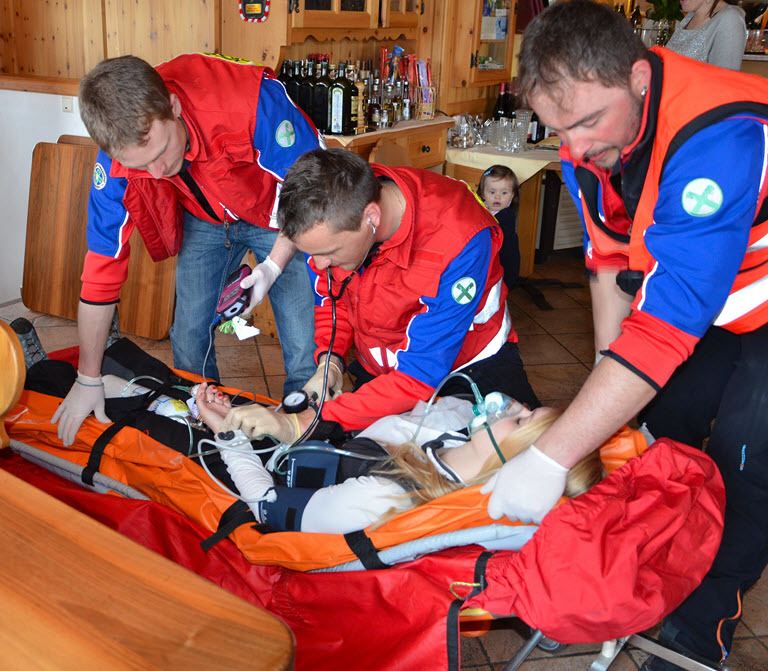 Thereafter began a period of work with the target of establishing a functional service organization, which has been the subject of rapid development until today. 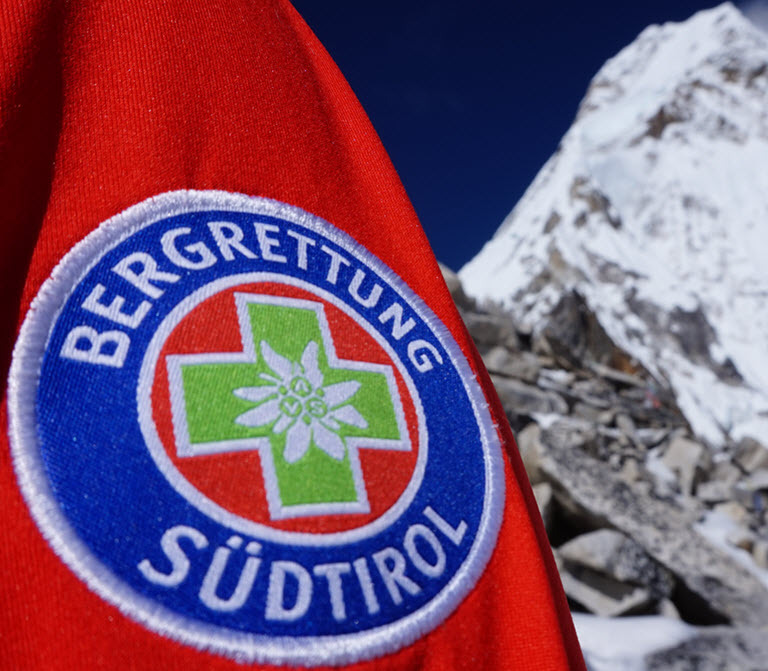 One event worth highlighting was the foundation of the International Commission for Alpine Rescue (ICAR) in October 1955, to which we still contribute in the front line until now.